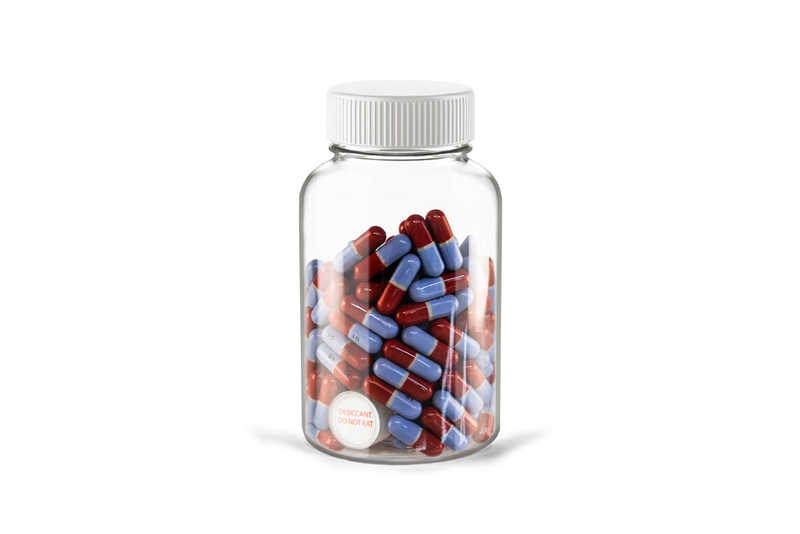 Wisecan desiccant capsules are great for saving space in medical bottles and other similar product designs. 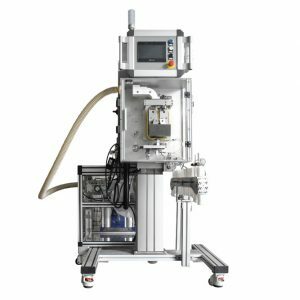 It adopts a plastic shell and porous paper as its packing material and the adsorbent that absorbs water vapor with the raw material contained inside the capsule and avoids material leakage and product damage thanks to its roll – edge seal model packaging. This utilitarian model can be combined with a packing container to save space. The desiccant capsule can be embedded into a bottle-shaped container thereby avoiding the problem that traditional bag and sachet desiccant run into such as lack of space in packaging due to their shape being different from the products inside the bottle. 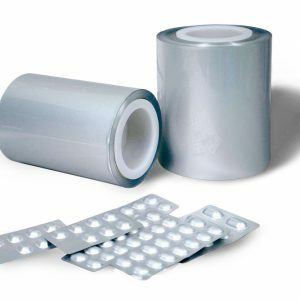 Lastly, it is a very safe and convenient desiccant product being able to be added to any similarly shaped capsule product production line. 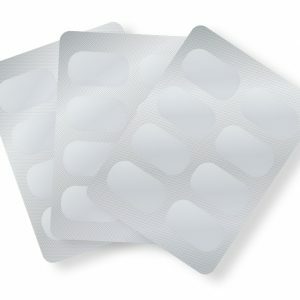 It uses safe raw materials, in compliance with U.S. Food and Drug Administration (FDA) certification and can make contact with medicine/medical and healthcare products safely. 1. What is the Wisecan Desiccant Capsule made out of? waterbased FDA Ink printed on filter paper. 2. Why use a rolled-edge? would lead to less absorption and leakage. 4. 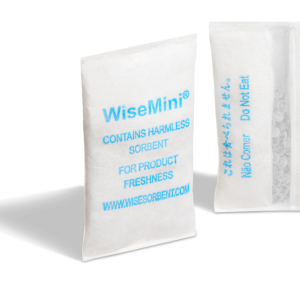 Can you automatically dispense Wisecan Capsules? 5. Why is the capsule clear? 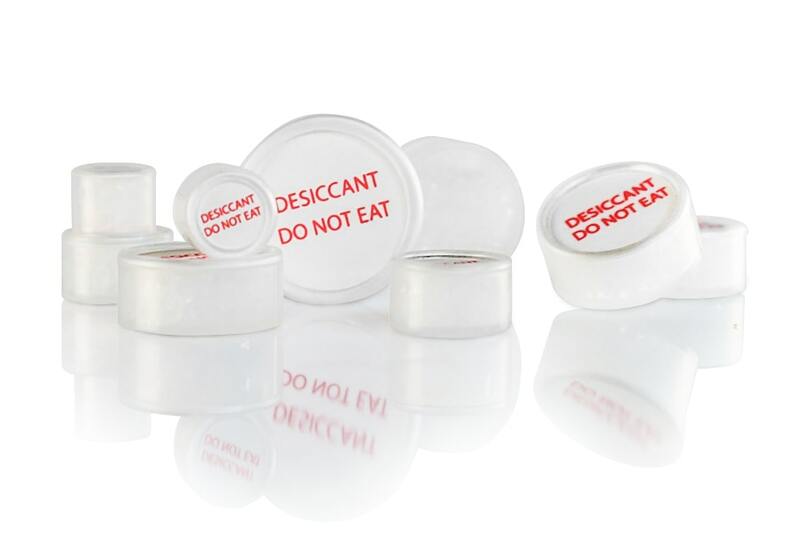 Each desiccant capsule is clear and allows you to see the absorption process occur in real time.